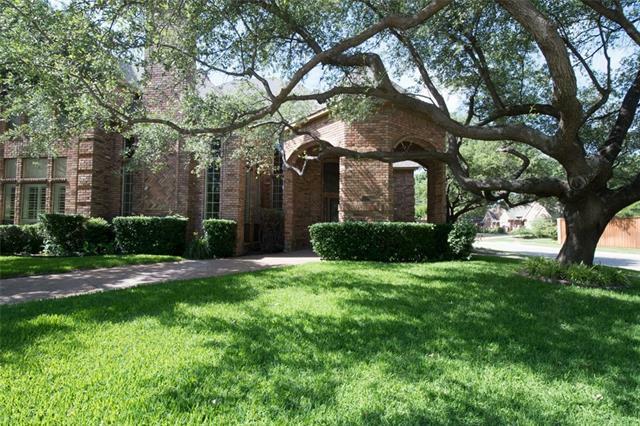 Soaring ceilings in the formal living area, formal dining area, family room, throughout the first floor. Open kitchen design, granite counters, stainless steel appliances, hardwood floors. Huge Master Bedroom Suite on first floor with secondary bedroom and separate bath overlooking the pool. Backyard oasis with heated pool and spa on large corner lot.